In the 90's, the global trend in eyebrows leaned towards thin, pointy arches. Big brows had gone out of style so the tendency around the world was to over-pluck. The result? Generations of women lamenting their skinny brows and and coveting the arches of Cara Delevingne, Keira Knightley & Jennifer Connelly. Being Indian, I've always had decent eyebrows. As a teenager, a cousin who couldn't stand the sight of thick brows decided to over pluck them, which left me with some spaces where the hair doesn't grow back. On my sixteenth birthday, I went to have them threaded and the lady threaded them to a pencil line. I actually cried! Real tears! I never got them done since. I have been plucking them myself & I also pluck Kiran's as well. Lately though, I have been obsessed with thick, straight brows. 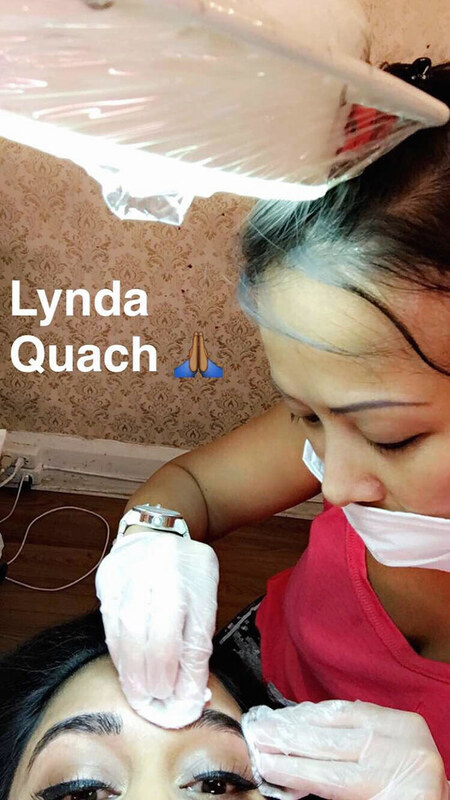 So when the opportunity to try microblading at DREAMY BEAUTY BAR by Lynda Quach came up, I jumped at it. 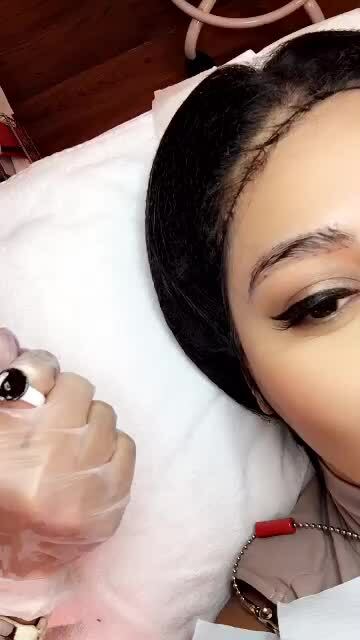 Microbladed eyebrows are the new thing. 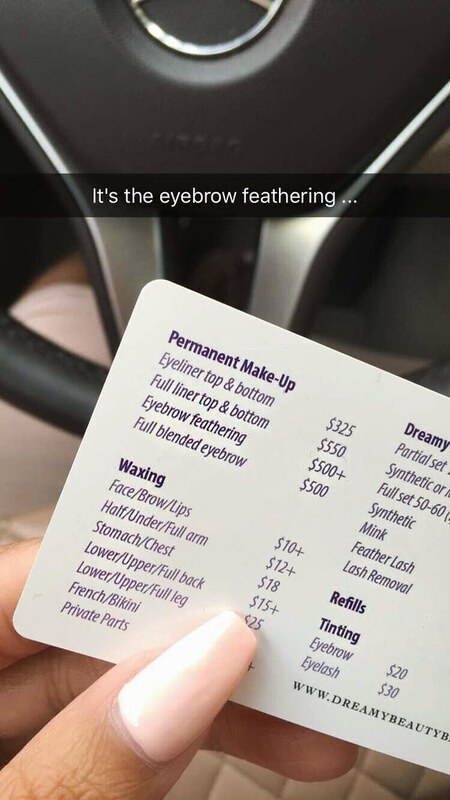 FYI, they can also be called 3D brows or eyebrow embroidery. I had so many questions about it and as I snap chatted my entire journey, I realized that so do a lot of other women. I kept getting questions like "What is it?" "How long does it last?" "Is it permanent?" And most importantly, the number one question, "Does it hurt?". The process involves a hand-held tool with a micro blade in it - dipped in ink. When this breaks the skin, the ink settles into the stroke, so it's like a semi permanent tattoo that fades over time. 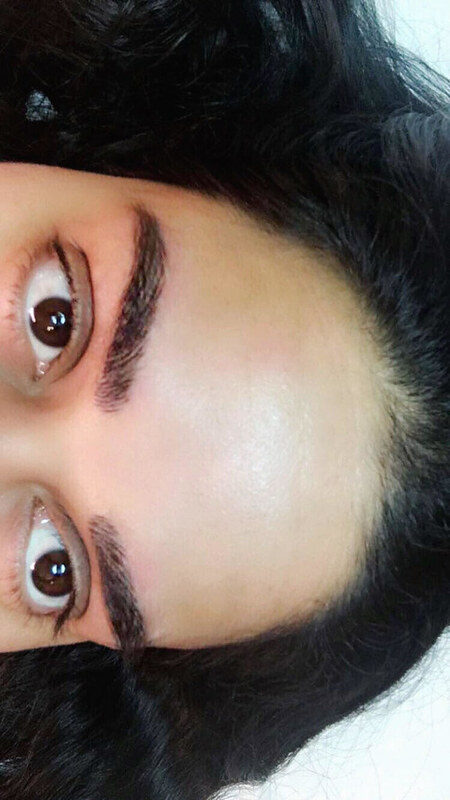 Each brows gets about a dozen strokes with topical numbing cream and you can hear the scratch of every incision. But once the cream goes on, it's far more tolerable. Everyone's pain threshold is different so I can't promise you it won't hurt but for me, it didn't hurt at all the first time but the touch up was a little uncomfortable; something about being sensitive around my menstrual cycle. Try to avoid microblading around that time. 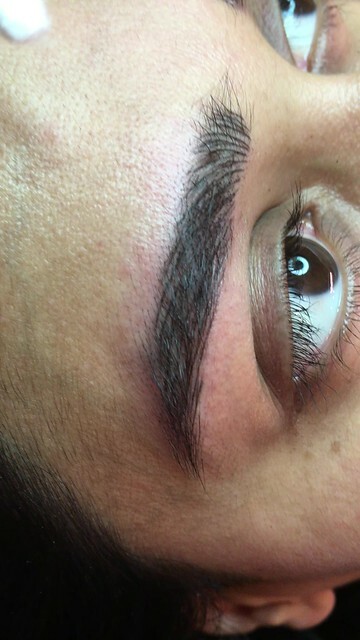 The first appointment lasts about 2 hours, where the new brow shape is created. You let the area heal for 3 to 4 weeks and new skin tissue forms. 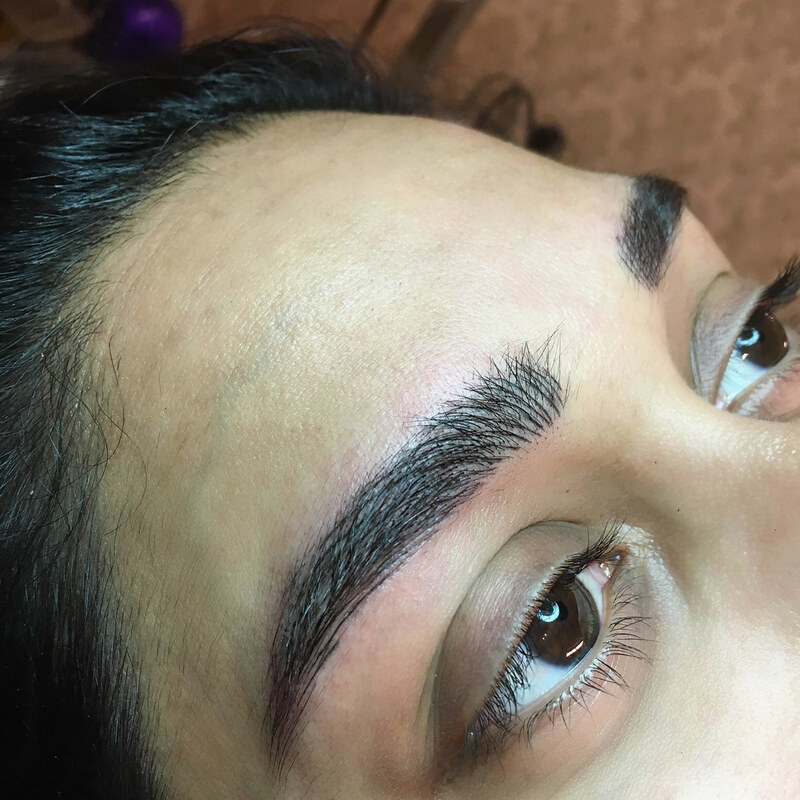 The brows fade a lot between sessions but don't fret - once you return for round 2, more strokes are added, the color is deepened and it'll last for 12-18 months. 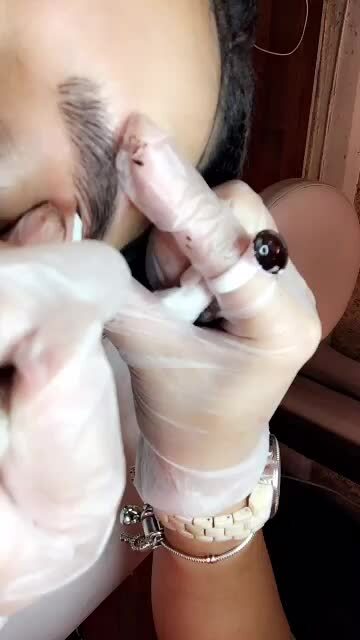 Don't go to just anyone to, well, put a tattoo on your face! Check out before & after pics, see what other clients have to say about the technician you choose. 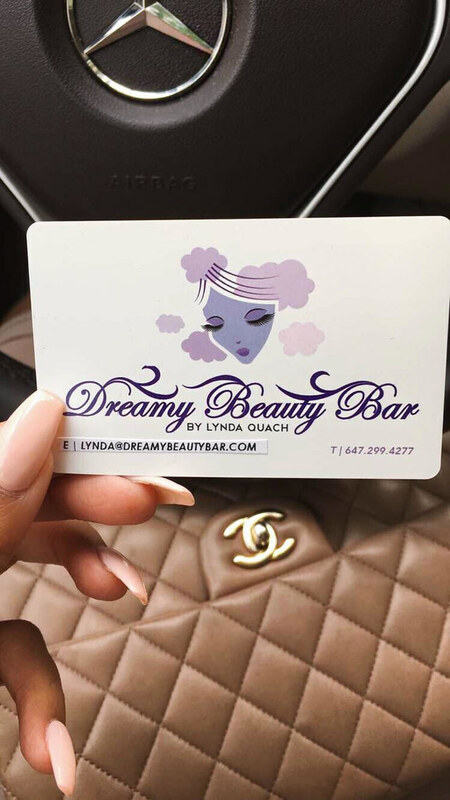 If you choose to go to Dreamy Beauty Bar, rest assured that Lynda has had 2 years of training in microblading & 5 years in permanent makeup. 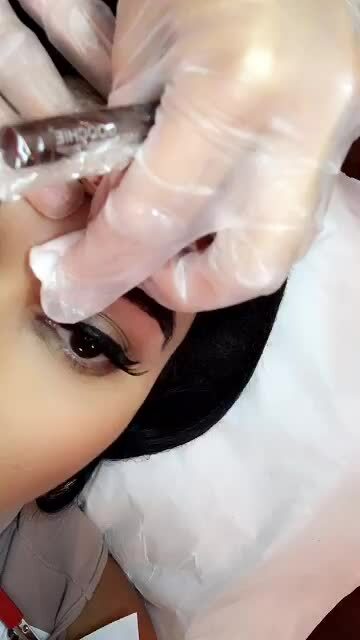 The most fundamental part of the brow tattooing process is the shape and color. It needs to complement your natural shape, as well as your face shape and complexion. Getting the correct shade is the easy part but the shape can be tricky. Just remember that "Eyebrows are sisters & not twins." 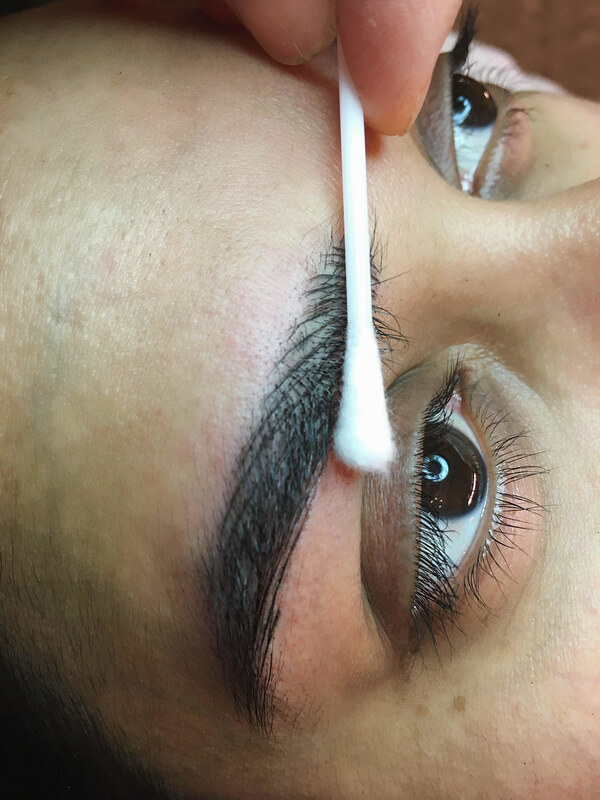 Once the outline has been penciled in, your technician will begin the art of creating hair stokes which merge with your natural brows. These strokes will look harsh and bold to begin with but within 2 weeks, they will fade out to a perfect natural shade. I would recommend knowing what you want before going for a consultation. Communication is important because these brows are semi permanent and on your face and you want to be happy with them. 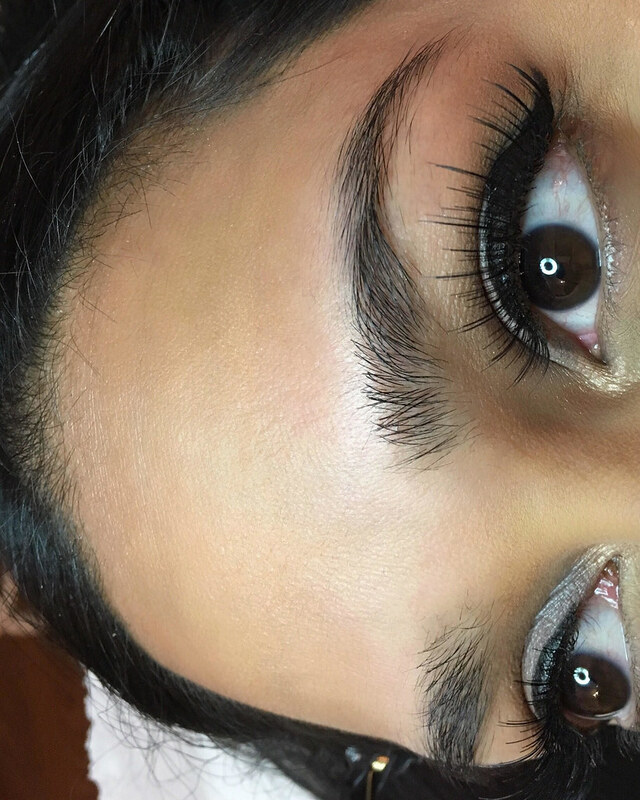 Save pics of some desired eyebrow shapes but make sure they are similar to what you're already working with. Don't have unrealistic expectations. I mean, they are artists but they can't work miracles, know what I'm saying? Thanks so much Lynda! I love them. Here are some before & after procedure care instrructions from Dreamy Beauty Bar's website. • Don’t open up pores; avoid working out the day of the procedure. • Don't tan or have a sunburned face. • Don't take Aspirin, Niacin, Vitamin E or IBUprofen 24 hours before procedure. Tylenol is okay. • Don't have alcohol or caffeine on the day of the procedure. • Don't wax or tint up to 3 days before. 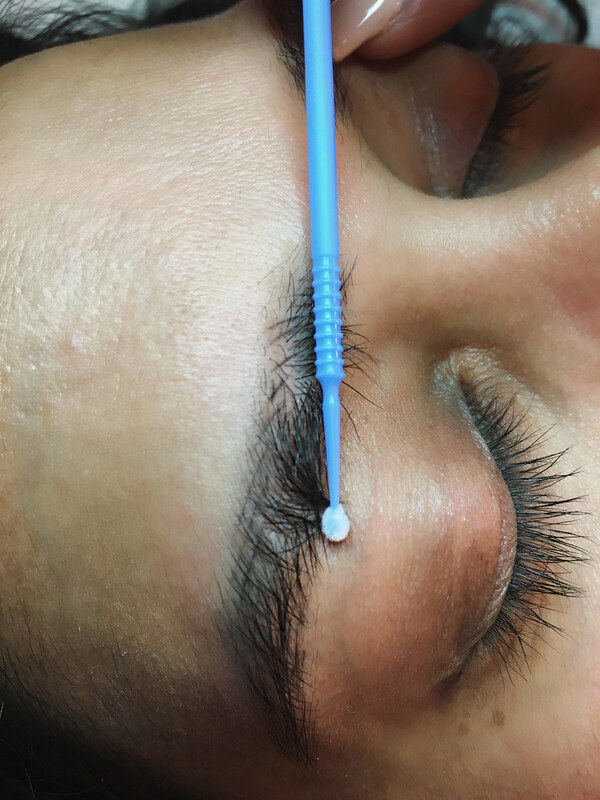 • 4-5 hours after the procedure, air dry and clean the area with sterile water, a cotton pad and gauze or q-tip. • 5-6 days after the procedure, send in an update of your brow healing process. • For the first 7 days, do not pick, rub, or cleanse the area with soap, water, or cleanser. Pigments usually scab after 3-5 days. Allow the scab to flake off naturally. We recommend lightly rinsing your face (not your brows) and showering with low pressure water. • For the first 10 days, do not put water, cleansers, creams, makeup or any other products on the treated area to ensure the hairstroke lines stay as thin as possible. Water, sweat, and oil on hairstroke lines can blur/spread lines out. • For the first 10 days, do not soak treated area in a hot tub or swimming pool. • For the first 10 days, try to avoid heavy sweating. • For the first 10 days, sleep on your back facing upward. • For 3-4 weeks after procedure, avoid direct sun exposure and tanning. • There will be a waiver to sign in order to process your micropigmentation procedure. 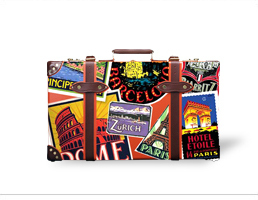 We would like to ensure our clients a careful measure before we begin the cosmetic tempering. • Before the procedure, we will discuss and consult the colour and shape until you are satisfied. A topical anesthetic will be applied to numb the area; there will be slight discomfort but no pain. If you need more anesthetic cream, we are happy to apply more to maintain a pain-free session. • After the procedure, you will be asked to obey our post-care directions to ensure a healthy recovery. • WARNING: Chlorine, exfoliation creams, and exposure to the sun will cause colors to fade. • Eyebrows will need to heal. They may appear darker and bolder immediately following the procedure due to • Eyebrow Before Care. As the healing progresses, colors will soften to the true color. It is normal for colors to fade up to 60% the first week. • Failure to follow post-procedure instructions may cause loss of pigment, discoloration or infection. • After the semi/permanent make-up procedure, it is natural for swelling to occur. • You will be more sensitive during your menstrual cycle. • Your outcome may vary if you’ve had previous pigmentation or laser treatment. This is due to the leftover scar tissues. You may need a few more treatments to achieve your ideal result. • If you are pregnant or breastfeeding: If you are on Retin-A or Retinols. Allow 7 days before appointment and avoid all mentioned for 30 days after procedure. • You may experience scabbing. Don’t be alarmed, this will be temporary (first 10 days), it is very common for all cosmetic procedures. • After 4 weeks, you may contact us for a complimentary touch-up/retouch. This is only recommended between 4 and 6 weeks after procedure. • Touchup appointments will be subject to the availability of the technician’s schedule. Please select the best appointment time for your touchup as availability is highly limited. Technicians can not guarantee a rescheduled appointment to meet the complimentary touchup 4-6 week timeframe. If a rescheduled appointment does not meet the complimentary time frame, touch up fees will apply. • There is a $50 fee for no shows on touchups when less than 48 hours cancellation/reschedule notice is given.